Good Saturday morning everyone! This edition of I Spy Saturday, brings a little bit of everything... a layout, card and an altered project. I hope you enjoy them as much as I do and that they lift your crafting inspiration spirit! 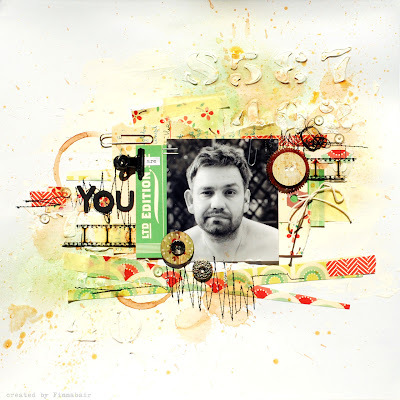 First up, is a beautiful layout from Anna Dabrowska (Finnabair). I adore and admire her work and this layout is no exception. I love the way she used the Tim Holtz Cargo Numbers Dies... I have to put these on my wish list right away! You can see her tutorial here at the Sizzix UK blog. Next up, is a pretty card from Barb. I spied this beauty in the Flickr gallery. I love her brick background using the Texture Fades Embossing Folder - Bricked & Woodgrain Set... another great wish list find! You can read more here on her blog: http://kinsalecreations.blogspot.ca/2012/04/im-stopping-by-to-share-card-inspired.html. And finally, an altered canvas piece from Marjie Kemper. Marjie uploaded here photo using the Inlinkz button that you will find at the bottom of this post. She used the Movers & Shapers Mini Flourish, Movers & Shapers ATC & Corners Die and the Elegant Flourishes Die and added lots of detail that really stands out. You can see more on her blog here: http://marjiekemper.typepad.com/my-blog/2012/04/frilly-funkie-upcycling.html. Enjoy your Saturday and thank you for your visit today! I hope you enjoyed this edition of I Spy Saturday! Don't forget, each week we are sharing what we are spying on Pinterest, Facebook, Twitter, and on Flickr as well as surfing around the world wide web looking for your Sizzix creations. You can also share a link with us from your blog or online gallery with the InLinkz button below. 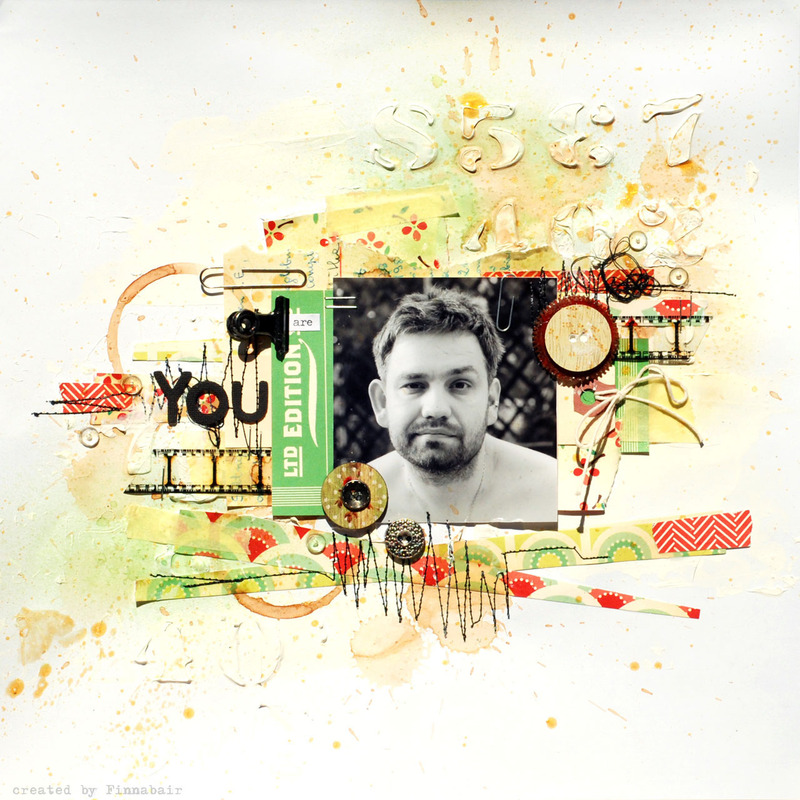 I always find amazing inspiration here on the Sizzix blog. Thanks for sharing all the wonderful talent of your design team! If friends were flowers. . .